Who is excited Summer is here Lovelies?! We are! Coming from an area that had the 2nd worst snowiest and rainiest winters on records (Woop woop Portland), we are SO glad to see the sun again. Another thing we love about summer is all the fun get togethers you can do with your friends. From BBQ’s to pool parties, beach parties and outdoor dinner parties, summer is all about making memories. 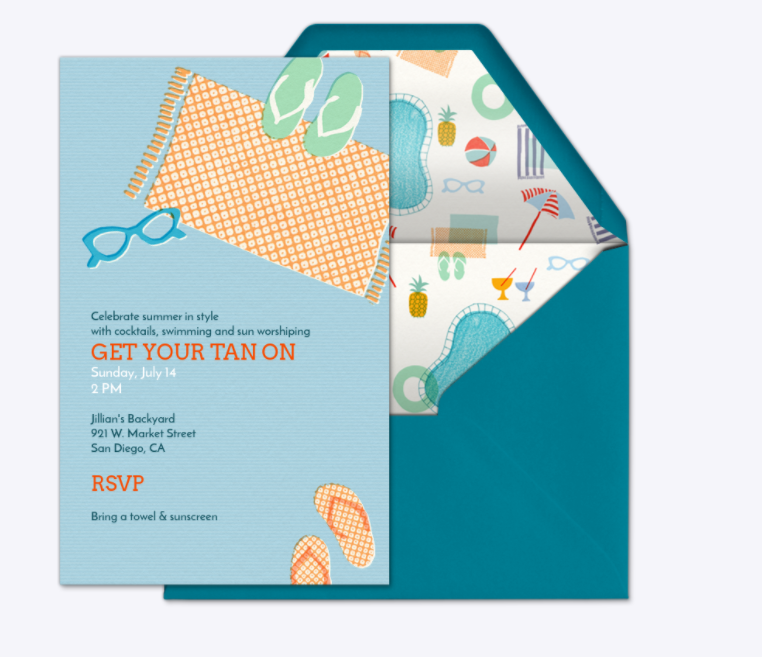 With all those parties, a cute and summery invite is key and Evite® has the best to choose from! 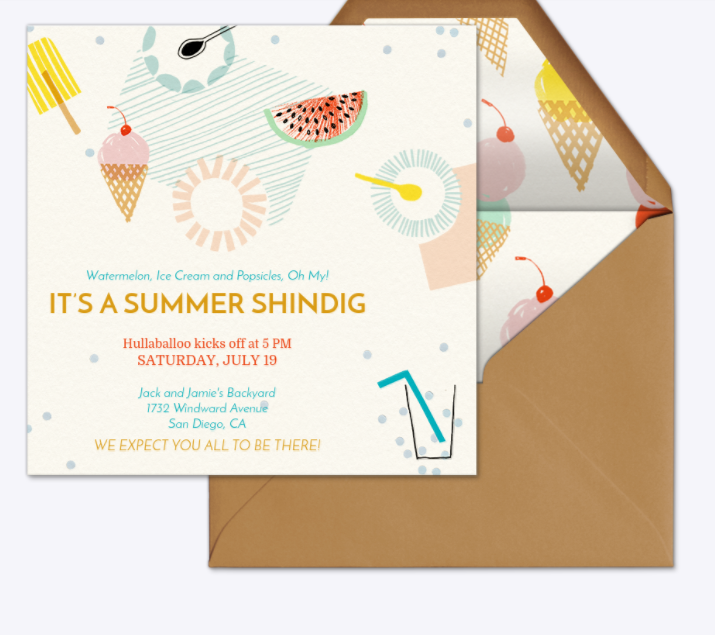 We love Evite® because they have amazing amount of options for invites for every occasion and their designs are seriously lovely, both of which is why we became an Evite® Influencer. Evite® helps make coming together effortless and more memorable. 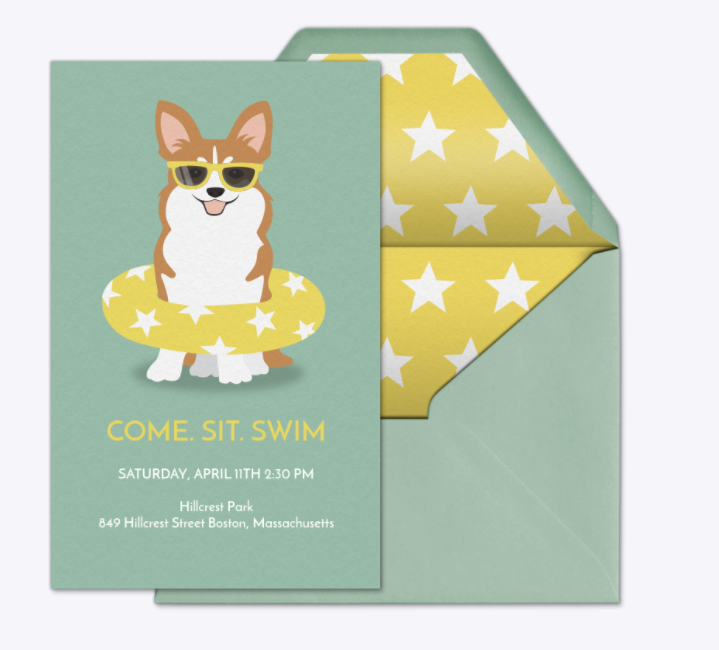 With their free eCards, premium designs and design your own, the options are endless and they are prefect for saying yes to summer. It get’s even better because you know you’re going to take a ton of photos and selfies at your party. With Evite®’s private sharing feeds that are available on every invitation, you can keep all of your photos in one place. Upload photos, tag guests, and relive the memories anytime. Love Pool Parties? Look how cute some of their invites are! Just looking to throw a Summer Shindig? These invites are right up your ally! 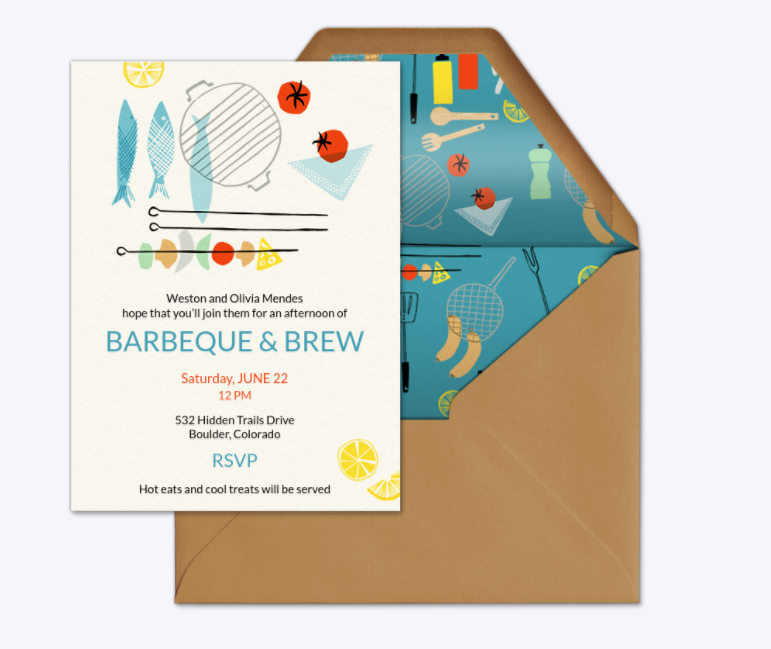 There are all sorts of occasions to choose you perfect invite for a BBQ, a Beach Party, 4th of July and even Labor Day. So what are you waiting for?! Now is the time to Say Yes to Summer. Evite® wants to know how you say yes to summer. 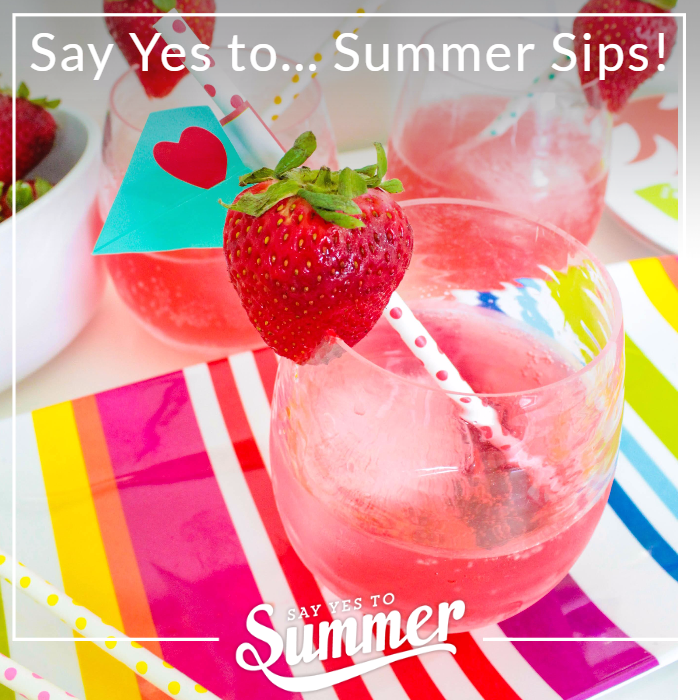 Show us how you say yes to summer for a chance to win a $500 Visa gift card! If you upload one of your favorite things about summer, you could win $500 Visa gift card! Now that’s a way to make summer really sweet this year. It’s super easy to enter. Just head over to this link, choose a photo to upload, pick a frame for your photo and enter what you you love to say yes to during summer.